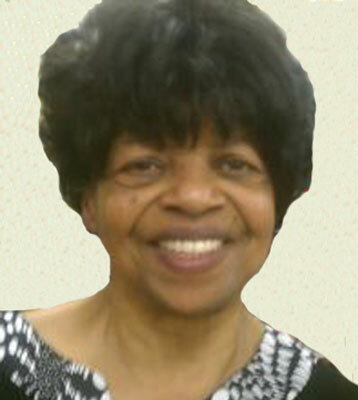 VERNA FOSTER YOUNGSTOWN – Services will be held at 11 a.m. on Monday, Nov. 5, at the Phillips Memorial Missionary Baptist Church for Mrs. Verna Foster, 72, who departed this life on Oct. 29. Mrs. Foster was born June 20, 1940, in Youngstown, a daughter of Albert Sr. and Lillie Margie Caffey Whatley. She was a graduate of South High School and was a member of the church, where she served on the Mission and Kitchen Ministries. She leaves to cherish her memories, her husband, Willie; four sons, Vincent Earl (Michelle) Whatley Sr. and Adrian Foster, both of Cleveland, Darrell and Andrae Foster, both of Youngstown; three sisters, Alberta Johnson of Los Angeles, Laura Jones and Jessie Ford, both of Youngstown; two brothers, Albert Jr. and Henry Whatley of Youngstown; 13 grandchildren; one great-grandchild; and a host of nieces, nephews other relatives and friends. She was preceded in death by her parents; a son, Mark E. Harris; two sisters, Lillie Mary Johnson and Ernestine Morgan; and a brother, Johnny Whatley. Friends may call one hour prior to the services, from 10 to 11 a.m. at the church. Arrangements have been entrusted to L.E. Black, Phillips and Holden Funeral Home. Please share your memories of Verna.